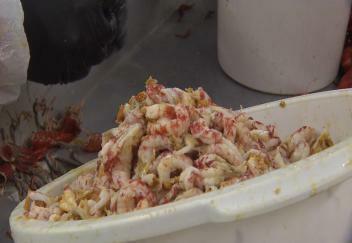 (Video 04/11/19) When the calendar turns to April, the Louisiana crawfish season is usually beginning to heat up. That’s not the case this year as the catch has not been up to its normal standard. LSU AgCenter reporter Craig Gautreaux has the story.